Building on WSBC’s first two sold out events of the year, this major business leader luncheon will focus on how to lead your organisation to maximise and benefit from the business opportunities now available in Western Sydney. They will discuss the importance of strong leadership, building successful teams and developing a culture that will allow your organisation to maximise future business opportunities. 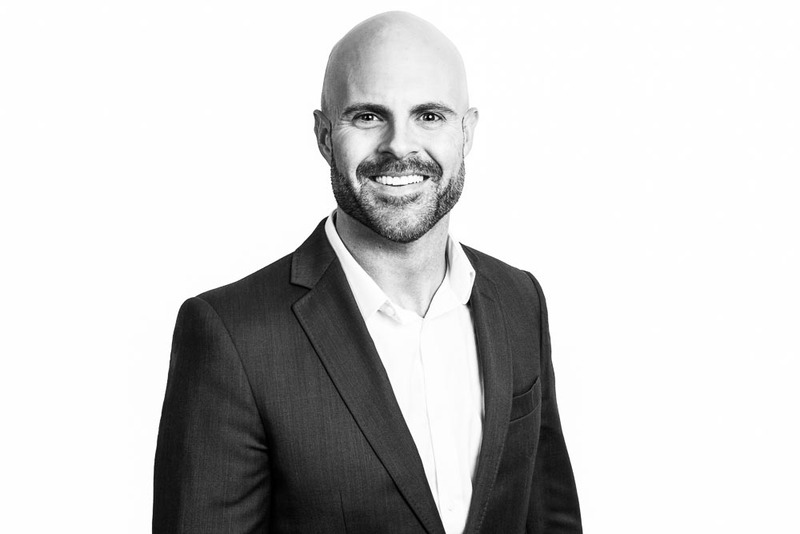 Daniel Davis's passion for empowering business owners and leaders around the world to create more profitable, efficient and fun companies in a stable and sustainable way has lead him from Western Sydney to various points on the globe, including a visit with Richard Branson at Necker Island. Having experienced the highs and lows of business ownership and leadership, Daniel will share his vision for the future of business in Western Sydney, and in particular, his knowledge and insights into some of the key fundamentals business leaders in the region need to look at now to plan for immediate and future growth. This event is set to deliver and entertain and will be another significant business leader luncheon for you to engage with your peers and key influencers from a variety of businesses across Western Sydney. Registrations close at 5.00pm on Tuesday 19th May 2015 or earlier if sold out so secure your seat or table early to avoid missing out. Don't forget: Members are entitled to their complimentary seats!